Remember it's very helpful when you called have your tire size ready. 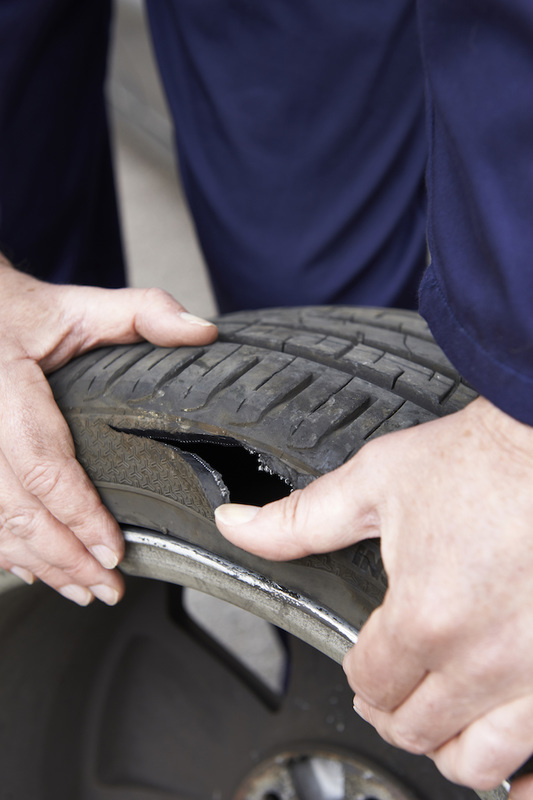 This helps us with a more speedier answer if you're needing a used or new tire. is the tires on our vehicles. They are what help us get to were we need to go. So why do we ignore them. 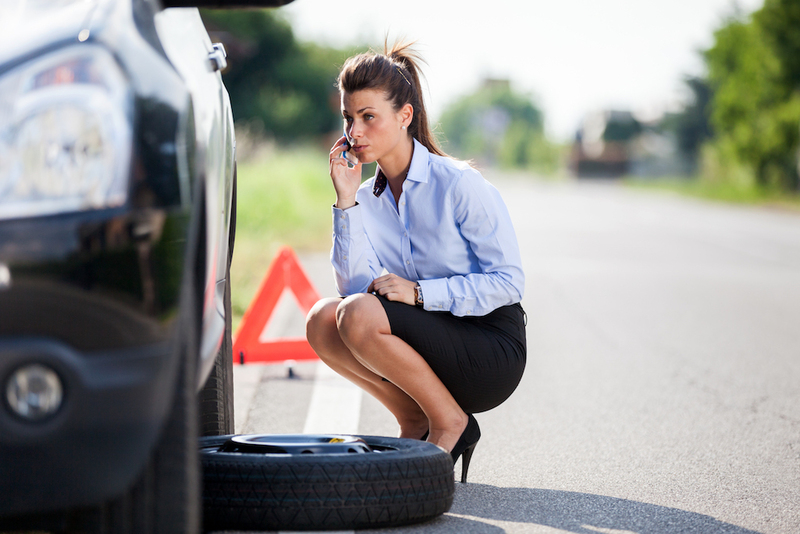 Tires are like the gas you put in your car we should be aware and be cared for correctly. They can become one of the most dangerous and biggest safety hazards we have with our vehicle. If you're not sure how to inspect your tires at least have someone with the knowledge check them for you. The good thing to check air pressure at least once a month inspect tires for proper condition air pressure and check the thread depth making sure that there is no debris or things lodged into to tread of the tire. 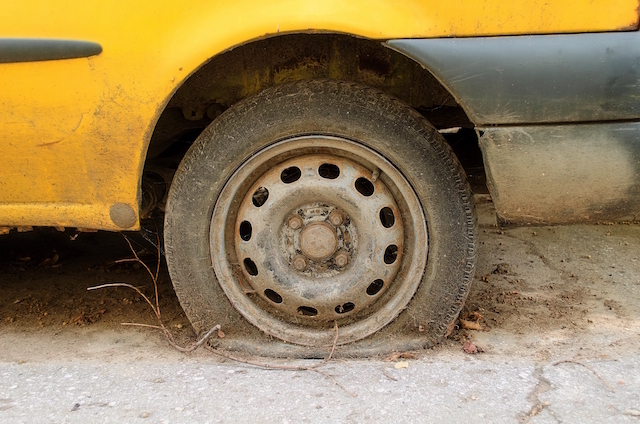 If this trend is running very low it's time to consider new tires. Were to find the tire size for your vehicle. Here are the three most common places. #1 Driver side door jam most common place to find your tire size. #2 inside the Jockey box for your glove box. In your service manual. 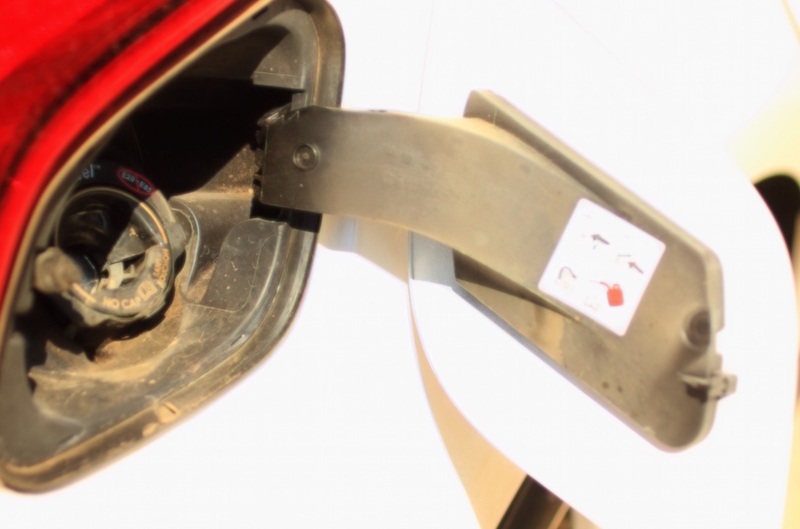 #3 not always but sometimes it can be found in your gas tank hatch. 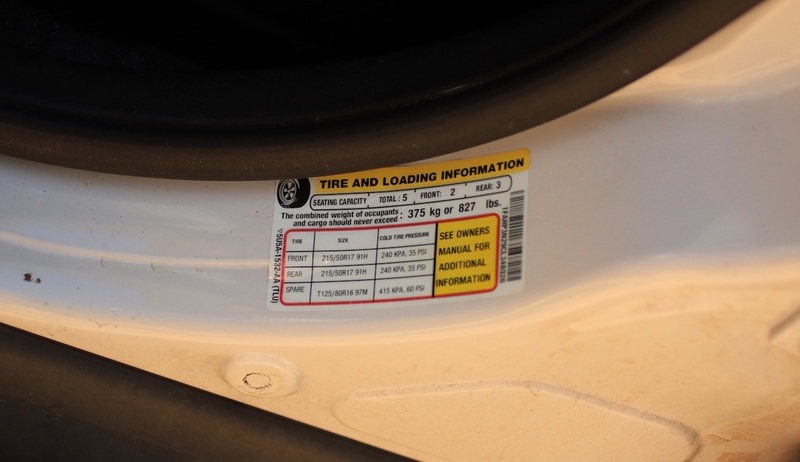 The following three photos are in order 1-3 to help you find your tire size of your vehicle. Locate your tire size inside front driver's door. 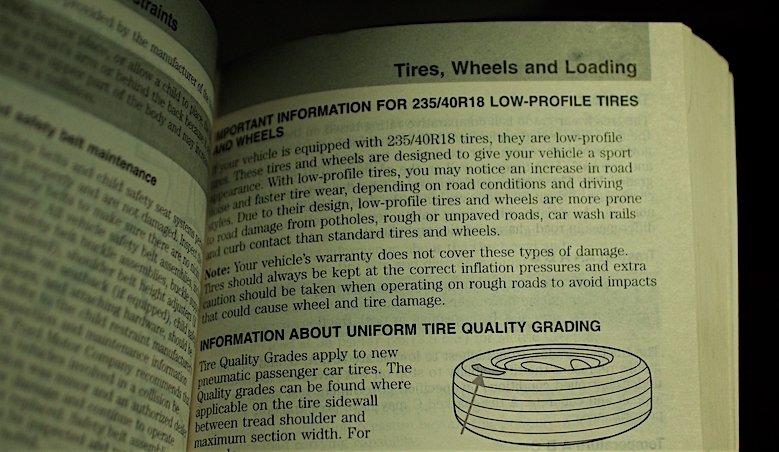 Tire size is located in your service manual.